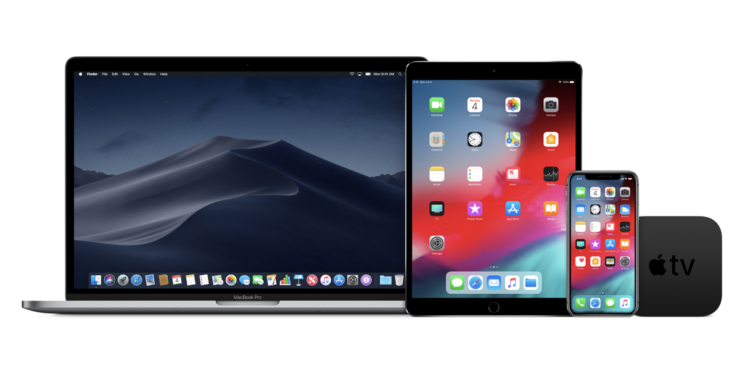 Apple has released the first ever iOS 12.1 public beta along with tvOS 12.1 public betas. Here’s how you can sign up right away. Apple released the first ever developer beta of iOS 12.1 this week and it was only a matter of time the public beta would see the light of day. Yet, here we are, and the iOS 12.1 public beta along with tvOS 12.1 public beta are now available for download. And yes, in case you are wondering, unlike the developer betas, the newly released public betas are absolutely free and can be downloaded over the air, meaning that you won’t lose your files or settings after you are done with the update process. In order to sign up for the newly released public beta, first of all head over to beta.apple.com and sign in using the Apple ID which you are currently using on your iPhone, iPad or Apple TV. Once you are logged in, open the Enroll My Devices section and follow the instructions there on how to install the newly released public betas. You will be required to restart your phone, tablet or set-top box before you receive the update over the air. In case you are wondering, the new updates don’t quite bring anything major to the table. If you are on iOS however, then you will be welcomed with a new feature which meant missing prior to the final release of iOS 12, which is Group FaceTime calling. So if you are eager to try that feature out then you can go ahead and try it for free since the public beta is now available for download.